Bay Street veteran Tom Caldwell appeared on CBC Toronto’s Metro Morning radio show Thursday. Discussing the recent problems in both Greece and China with host Matt Galloway, Caldwell made it abundantly clear that he views recent events as a buying opportunity for clients. 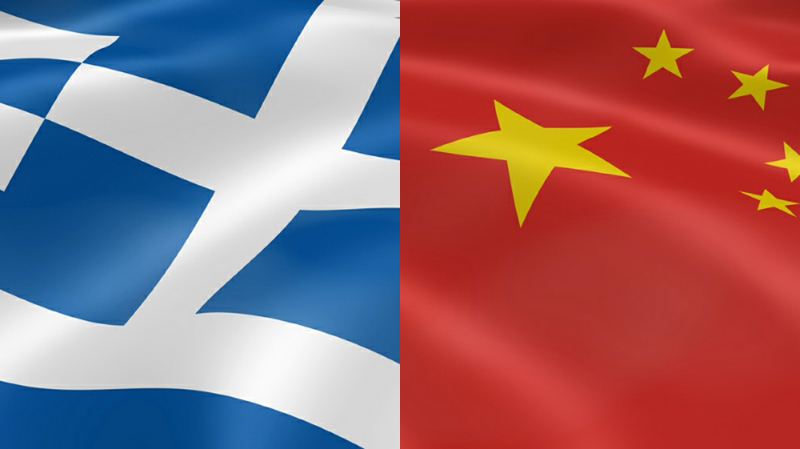 In recent days WP’s heard similar refrains from advisors across the country in recent days suggesting wealth professionals are welcoming the turmoil in both Greece and China with open arms. It seems a good crisis is the friend of value investors. Of the two crises it’s clear that China is the more serious of the two. WP asked Matthew Bishop whether clients were talking about the situation. Once again, this means opportunity knocks for advisors looking for cheaper stocks.